Going mobile – then you need to go lighter. 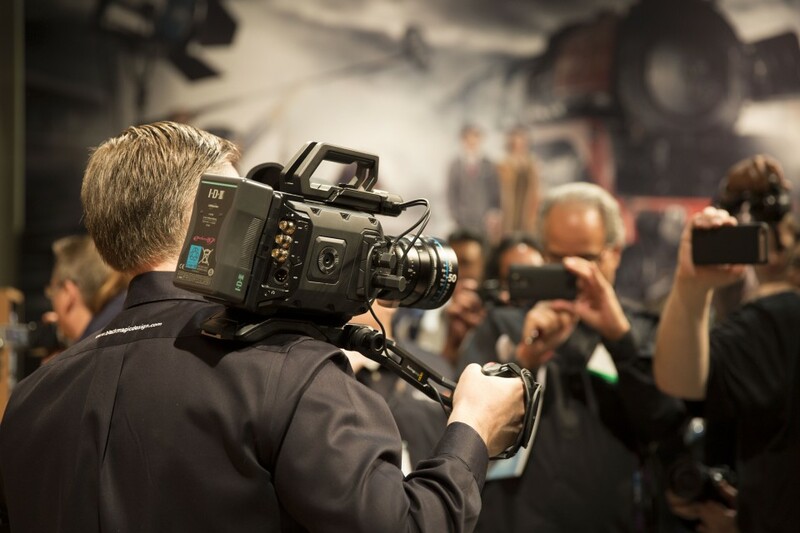 Here at Precious we love the URSA camera with its great dynamic range and stunning 4K quality ….. but sometimes we miss the portability of our older Canon C300 HD kit. Well black magic recently released what could be the perfect solution and one we will get in as a 2nd body … the Blackmagic URSA mini (or URSA lite), which is half the weight of the original URSA, features a new 4.6K 15 stop dynamic range sensor designed by Blackmagic, and will retail for just $5,000 with the new sensor, or $3,000 with Blackmagic’s original 4K sensor. the greatest advantage is not just the small size of the camera but the large size of the sensor – it will be a game changer in terms of quality image. I love that Blackmagic finally added native 2K resolution and 3K Anamorphic. The latter is simply delicious for those of us that want to use our anamorphic adapters and lenses. With that said, I’ll probably stick to either 4K UHD or full 4.6K resolution, depending on the project/shot type. As it appears at this time with the URSA Mini, all RAW resolutions look to be pixel-to-pixel (non-scaling) and all ProRes resolutions are scaled from the native 4608×2592 source (with an incredibly clean scaling algorithm that Blackmagic has used in their prior 4K cameras, which can reduce any subtle hints of moiré, and can slightly increase chrominance sampling quality). 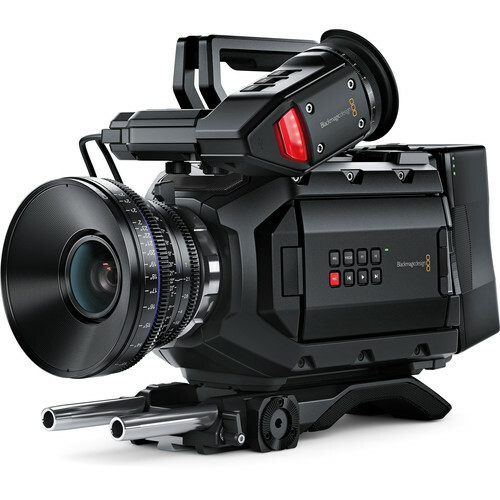 Delivery is scheduled for July – hopefully the legendary Blackmagic delays won’t happen and come August this great camera will be available for all our shoots.